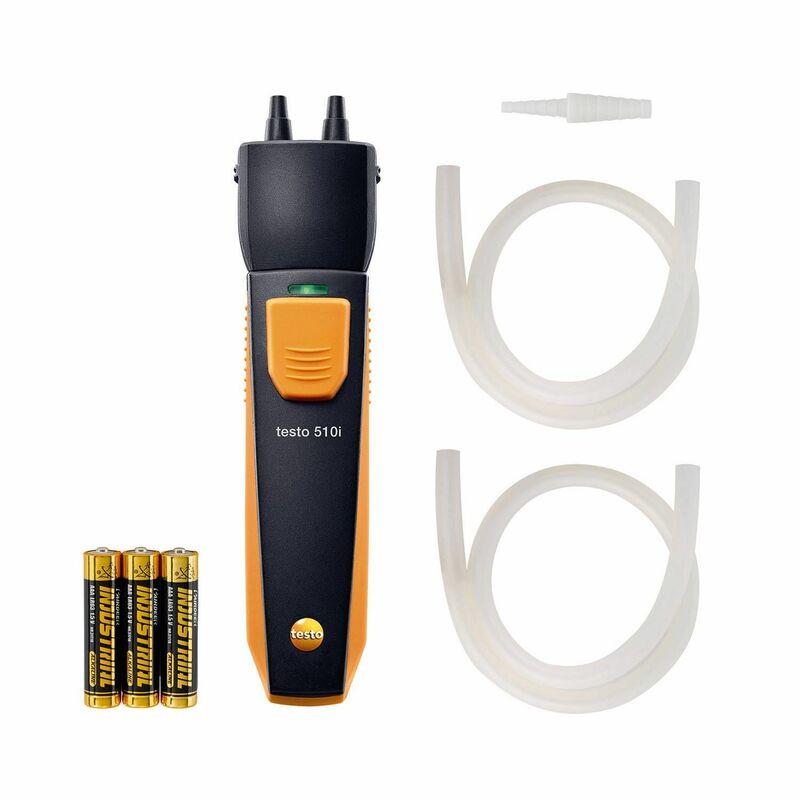 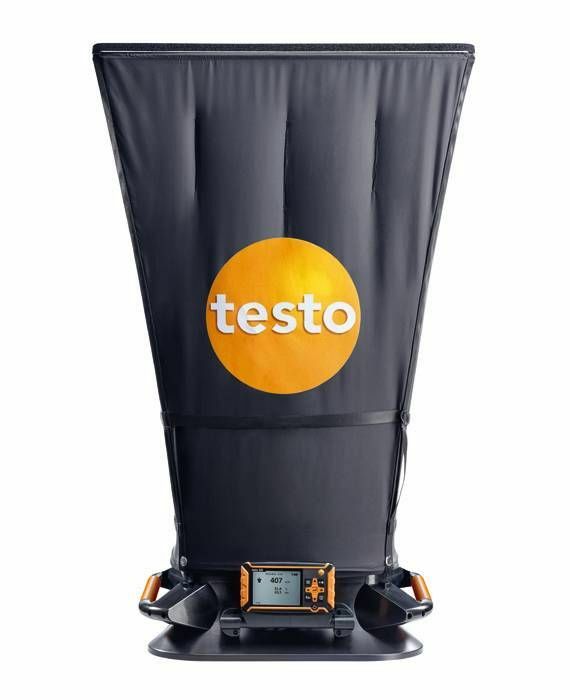 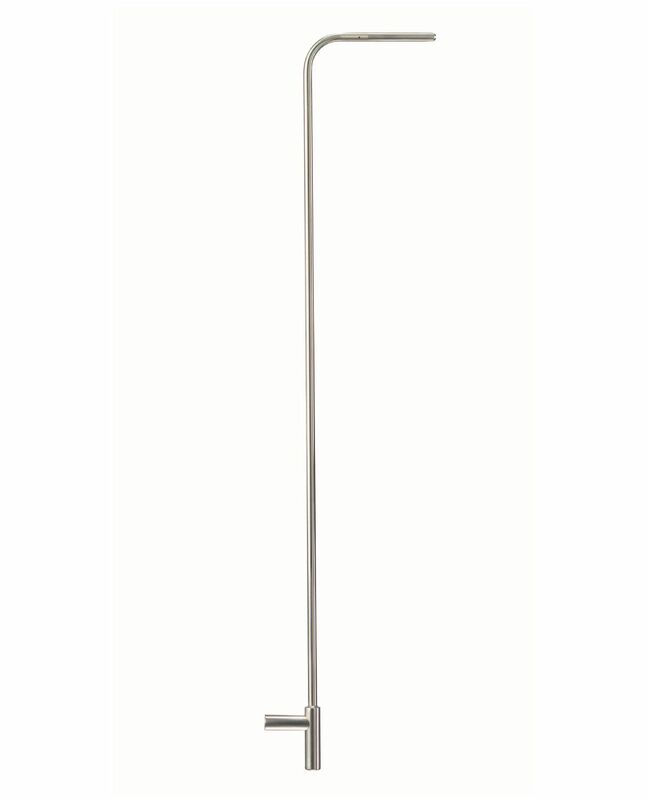 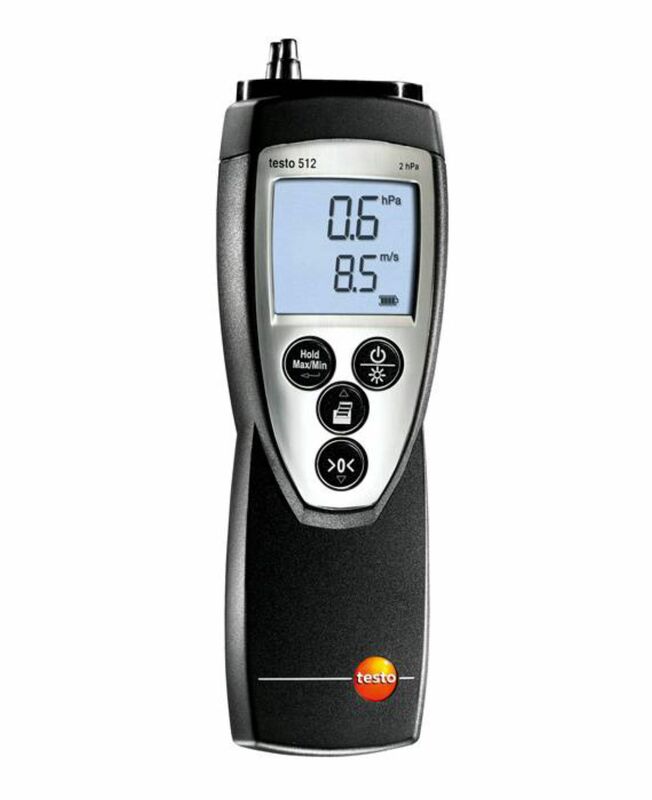 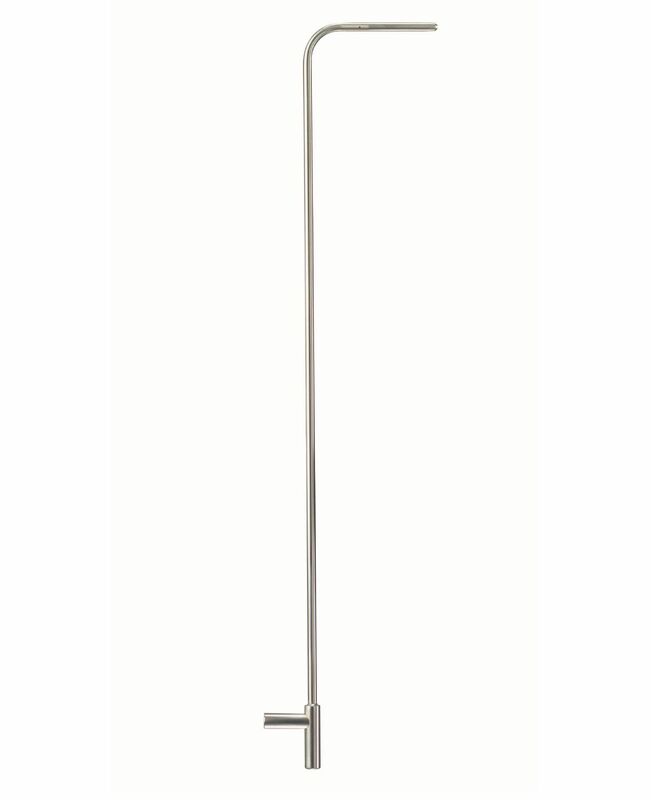 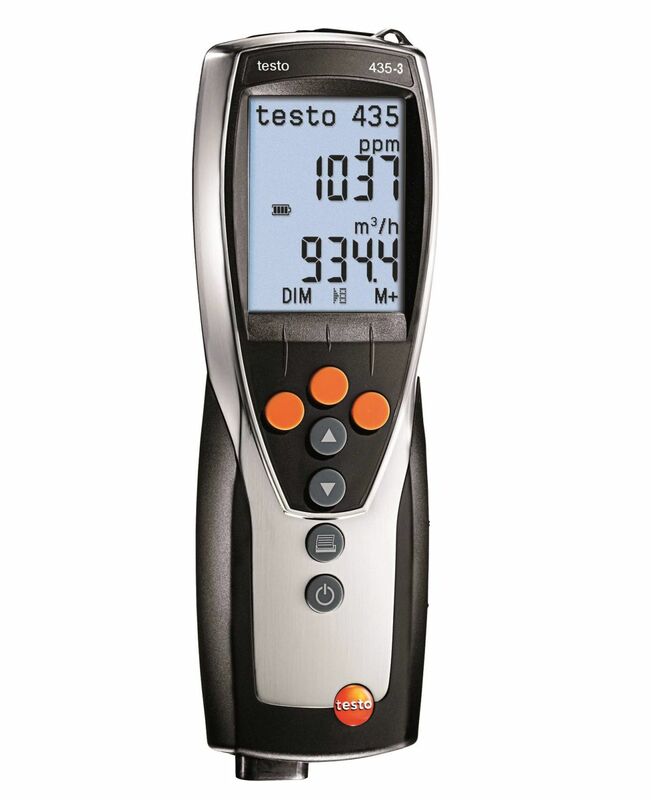 The high-precision testo 521-1 differential pressure measuring instrument is ideal for accurate differential pressure measurements in air conditioning and ventilation technology, for instance for pressure drop on filters, checking fans and extractors or for Pitot tube measurements. 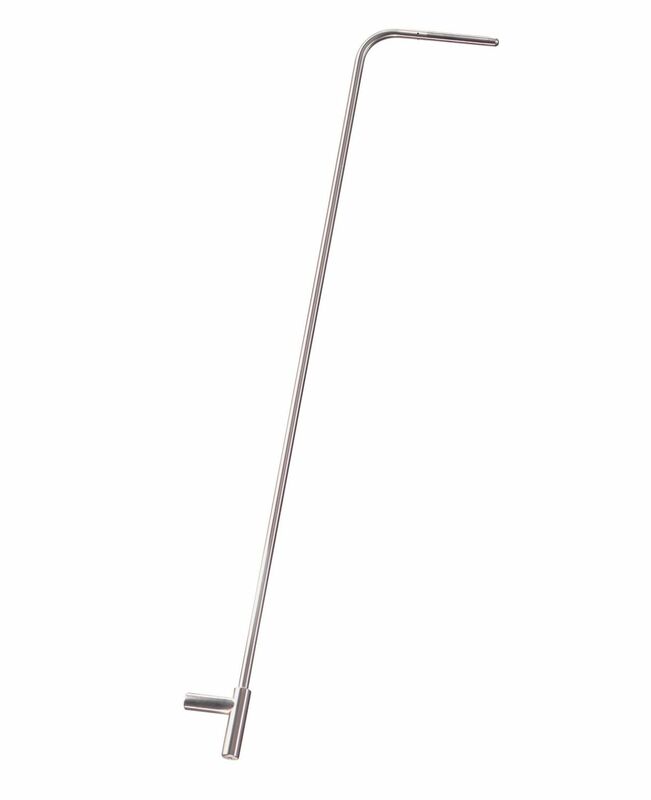 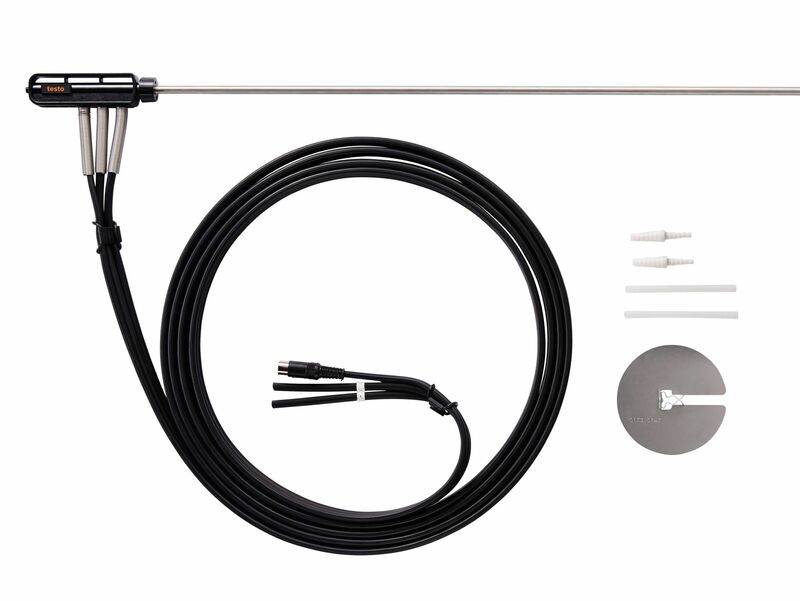 Integrated differential pressure sensor with an accuracy of 0.2 % of f.v. 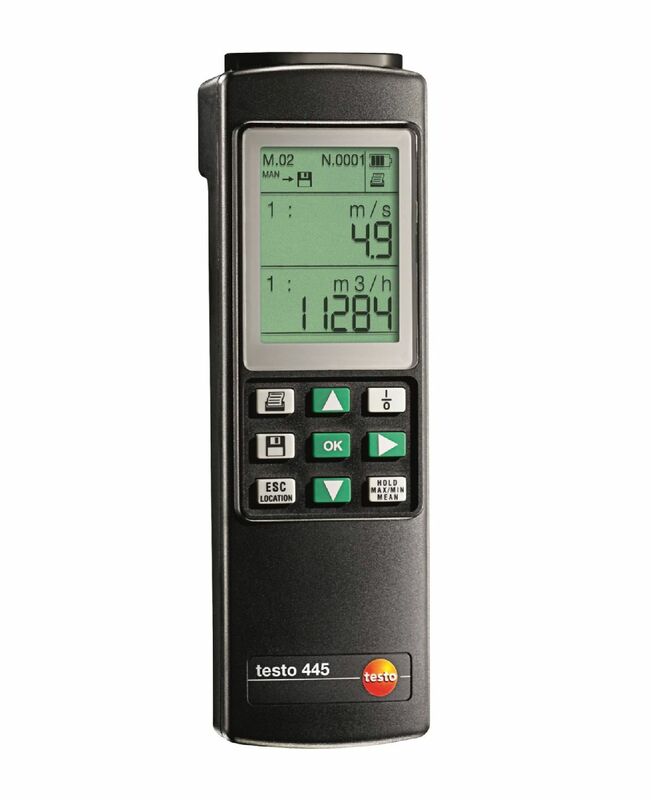 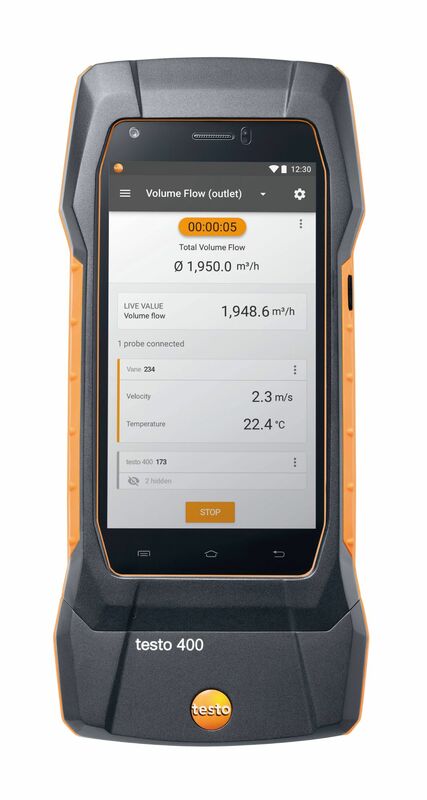 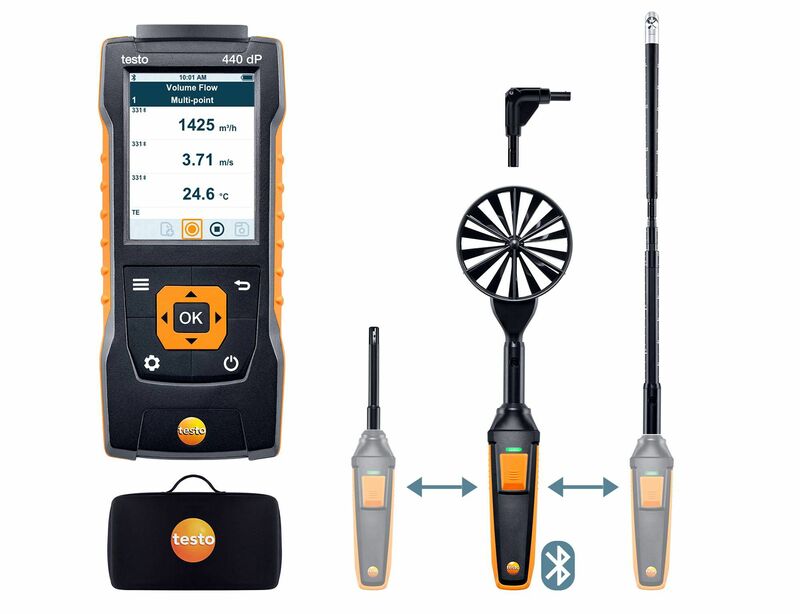 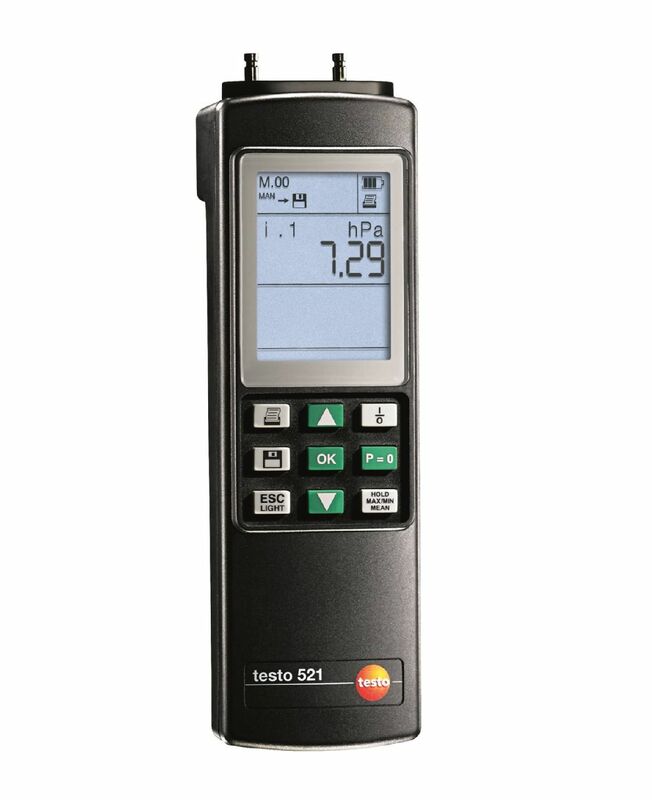 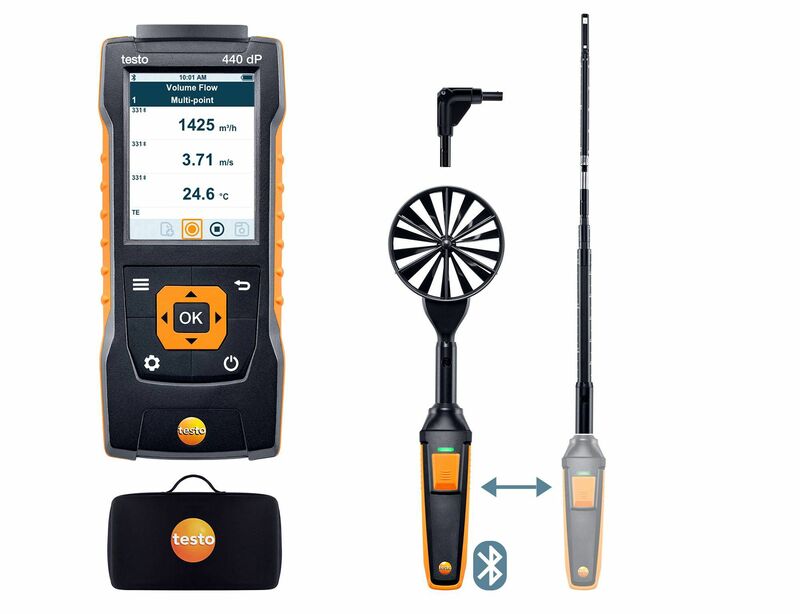 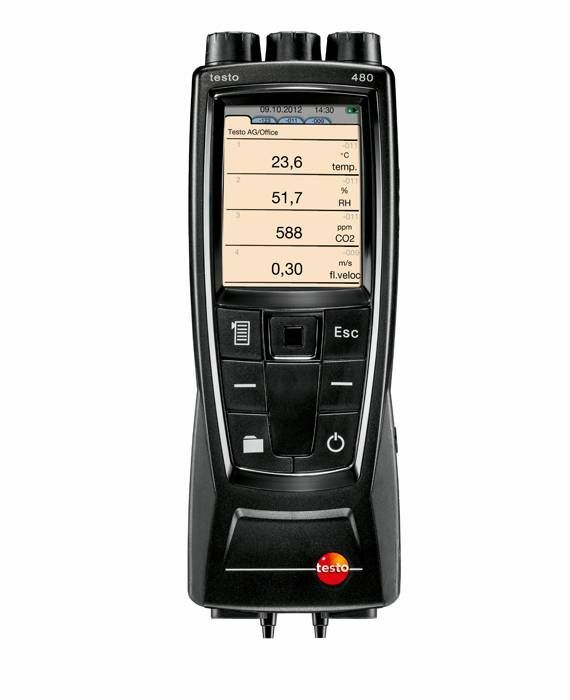 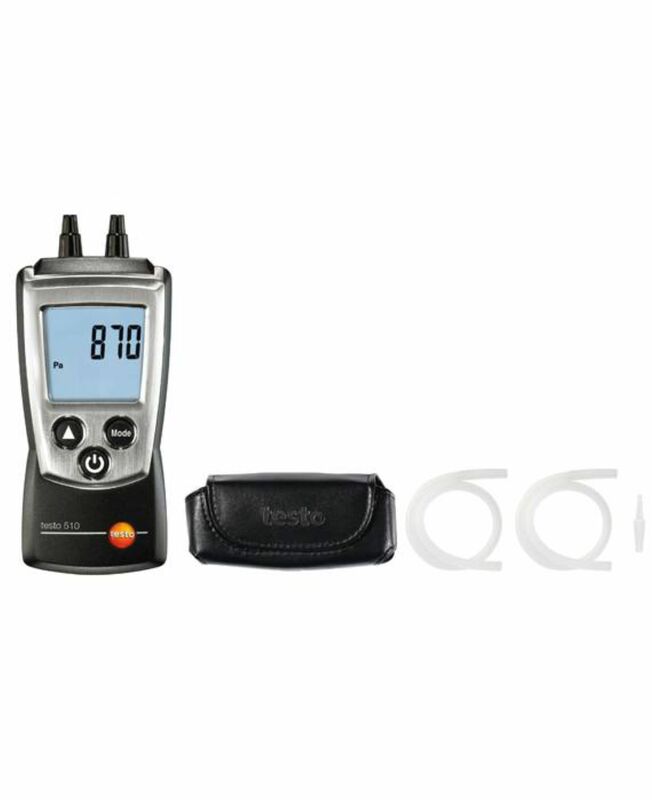 The high-precision testo 521-2 differential pressure measuring instrument is ideal for accurate differential pressure measurements in air conditioning and ventilation technology, for instance for pressure drop on filters, checking fans and extractors or for Pitot tube measurements.